New unworn 2016 Rolex Datejust, complete with box, papers and warranty. Finished in stainless steel and with pink diamond dot dial. 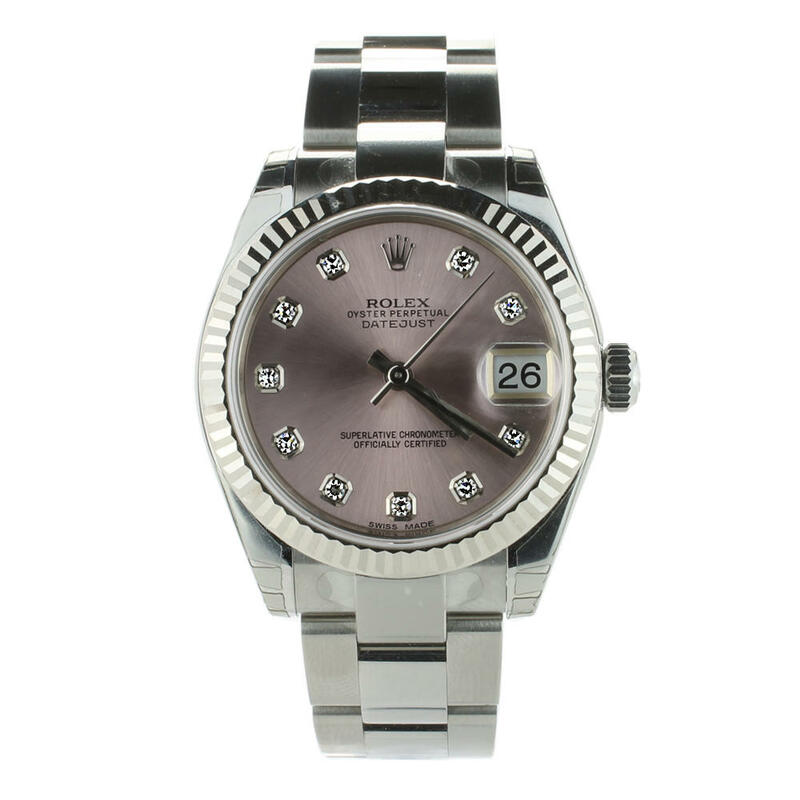 This Rolex Datejust 178274 watch comes with box, papers and warranty.